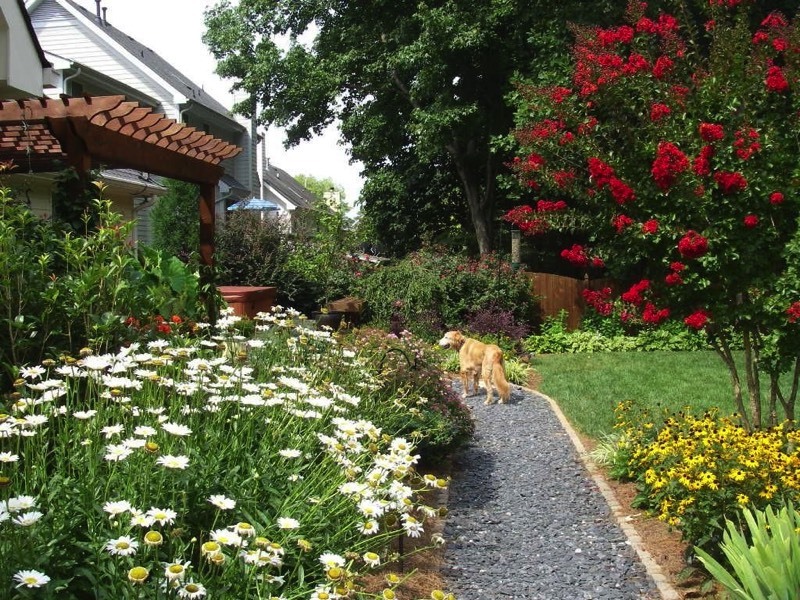 Create a yard that works for you and your furry best friend. 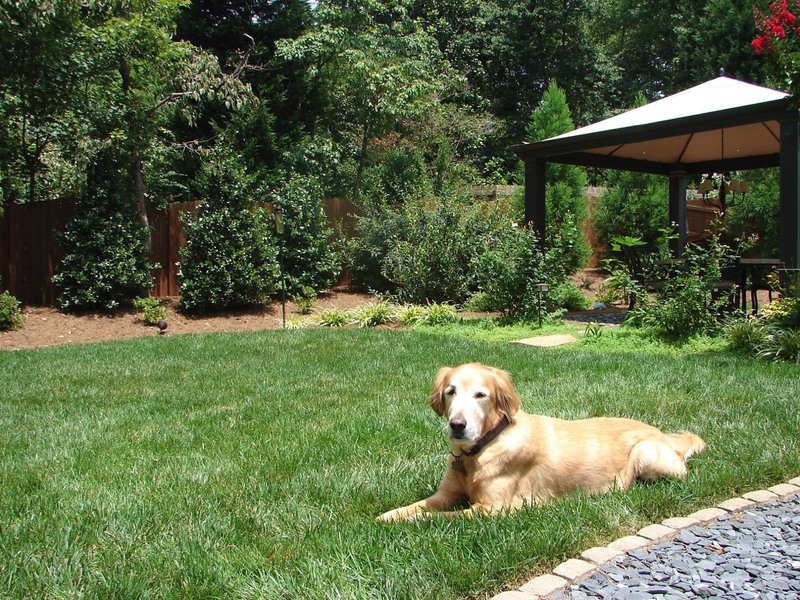 Our organic lawns provide a pet safe, pesticide free environment. 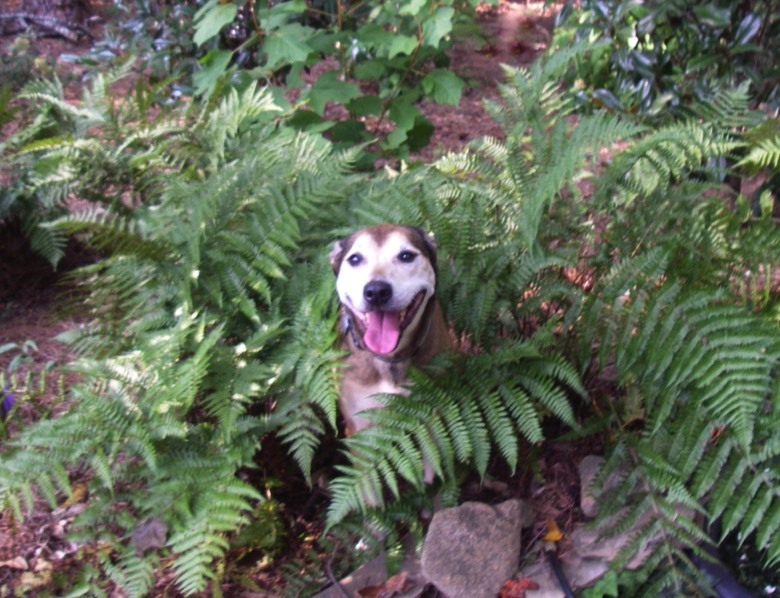 We surround them with plants that most dogs can sit on, walk on and even run thru without damage. Tell us all about your pal’s needs and we’ll find the right solution that fits your lifestyle & aesthetics. 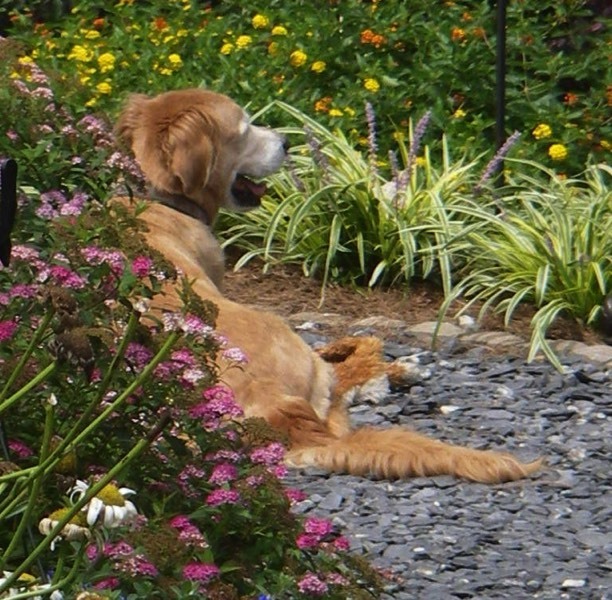 Our designs take every aspect of your dog’s habits into consideration such as placing paths on favorite established routes. 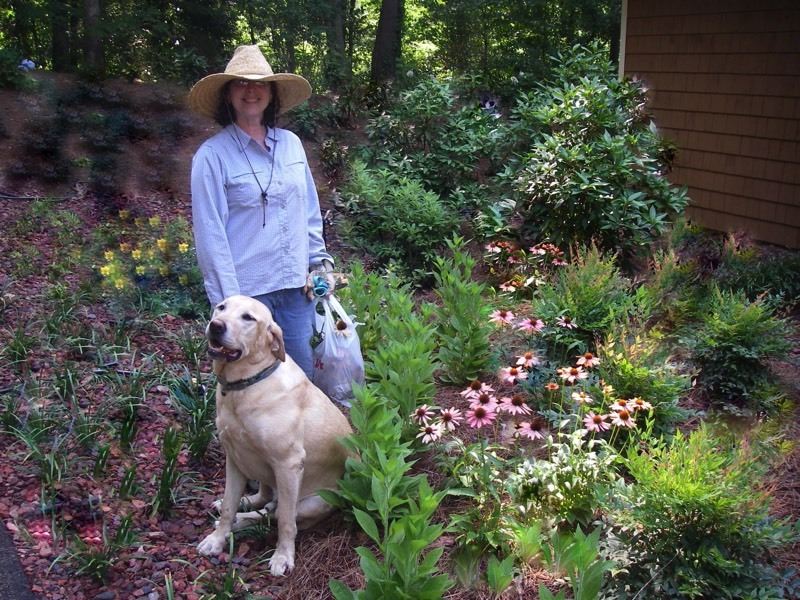 Our path materials are carefully chosen to be paw friendly.